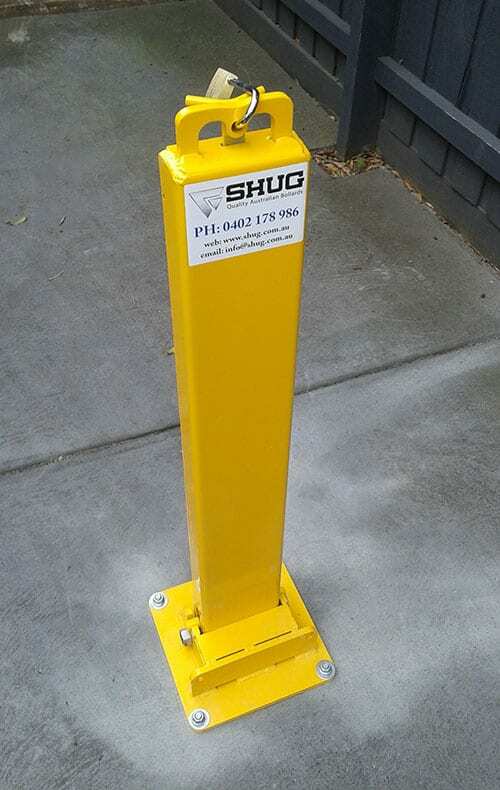 Australia's strongest collapsible bollard. Can withstand constant abuse. The base is a whopping 8mm thick. 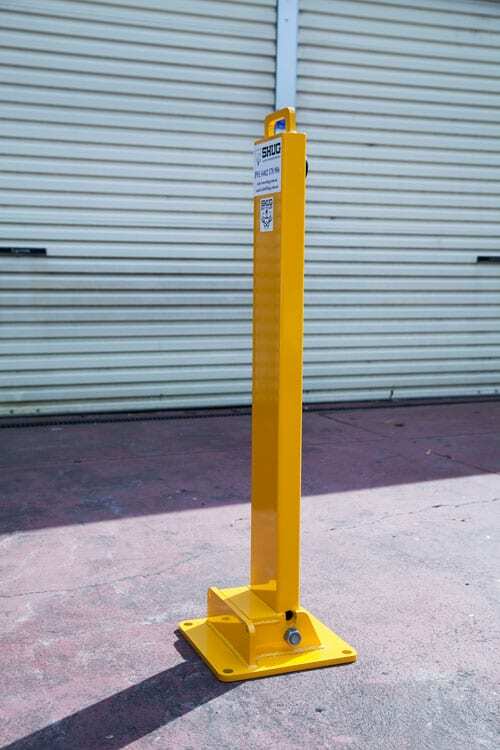 Almost twice the thickness of most other bollards you'll find. 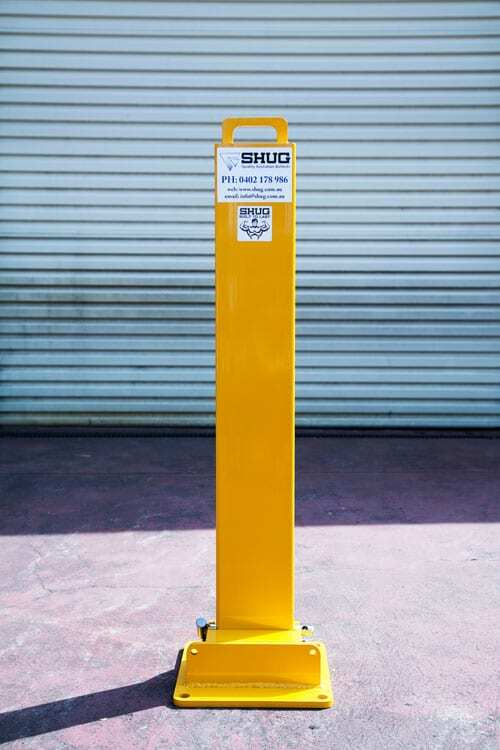 The wall thickness of the upright is 5mm, also way thicker then anything you'll find in your common garden variety bollard. Total weight is 25 kg so it's heavier and more durable than all those lightweights. Why so thick and strong? 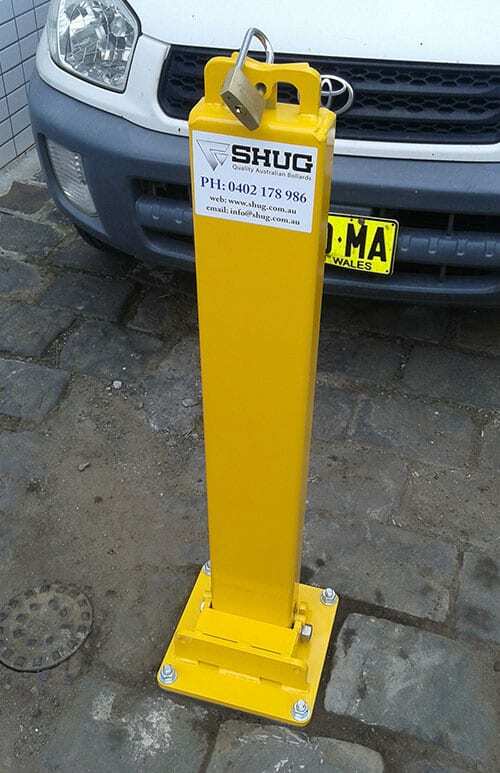 Because I wanted to lay claim to Australia's toughest and strongest collapsible bollard. 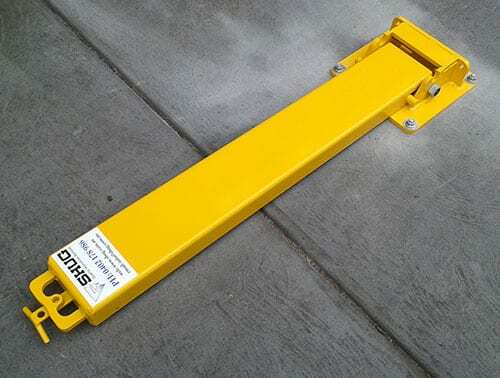 I want you to have the peace of mind that once this puppy is installed, you'll never have to worry about unauthorised vehicle entry, protection, safety or damage to you, your staff or property. 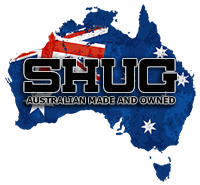 It comes with an industry first lifetime manufactures guarantee - so I'm confident that once it's bolted in you'll never have to think about it again. Job done. 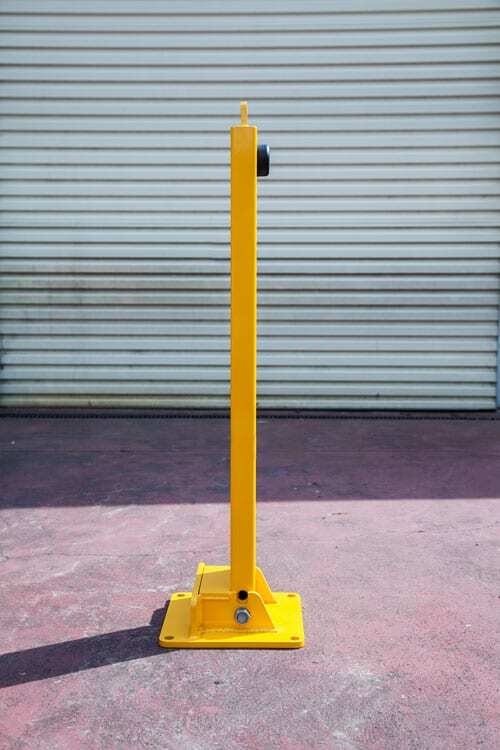 The Bulldog is a collapsible bollard that is far easier to use than any removable device. 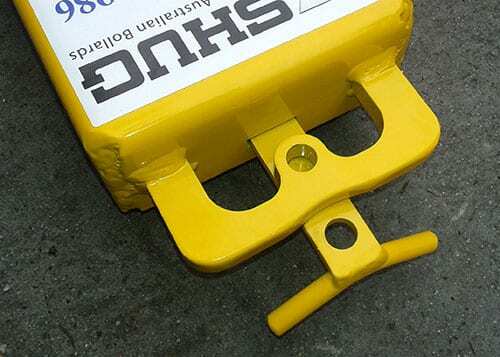 So there's no need to store it during the day or have the admin girl heave it backwards or forwards - it's folds down out of the way or is erect and ready to protect in seconds. To see my full range of bollard images click here. 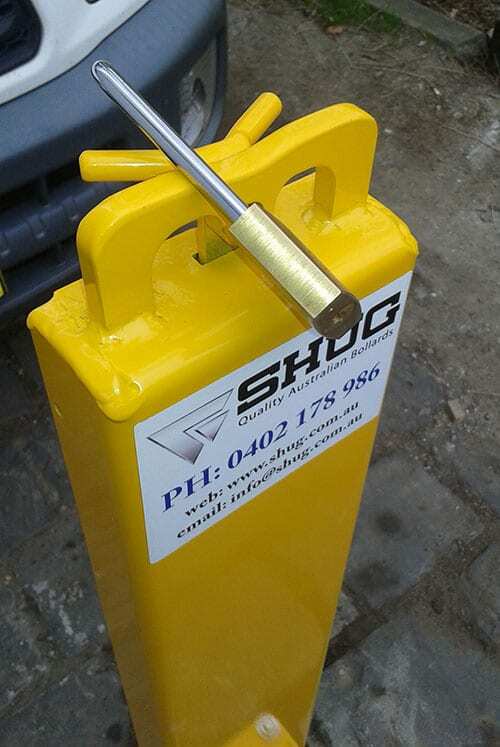 If you'd like to get a quote for The Bulldog Bollard please click here.